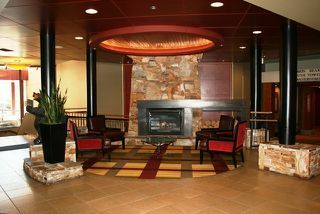 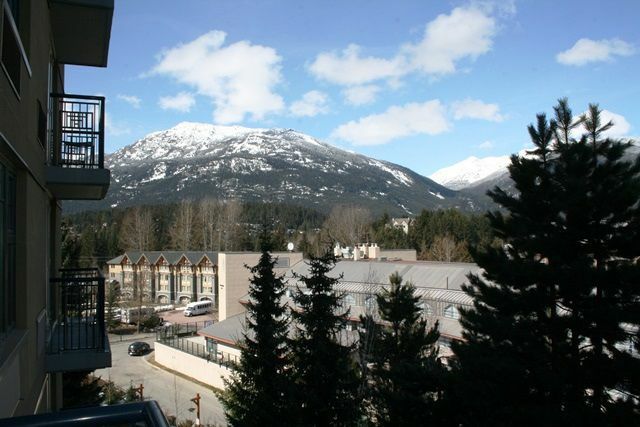 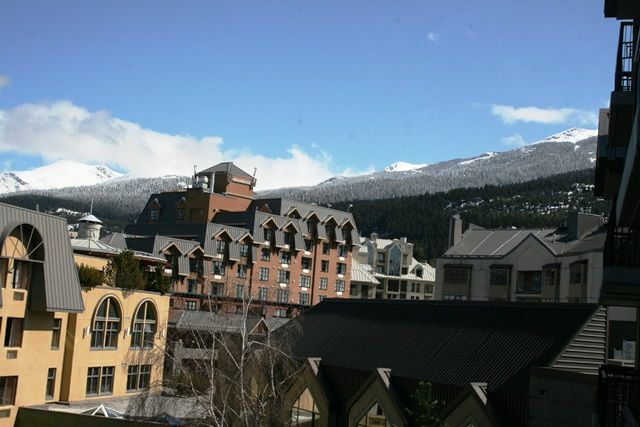 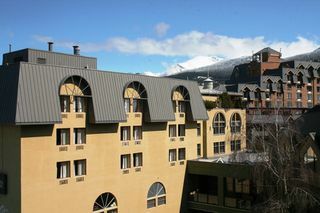 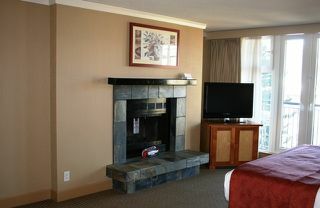 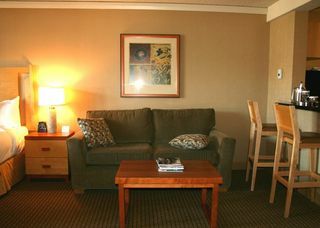 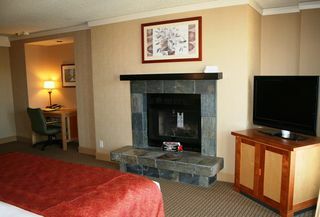 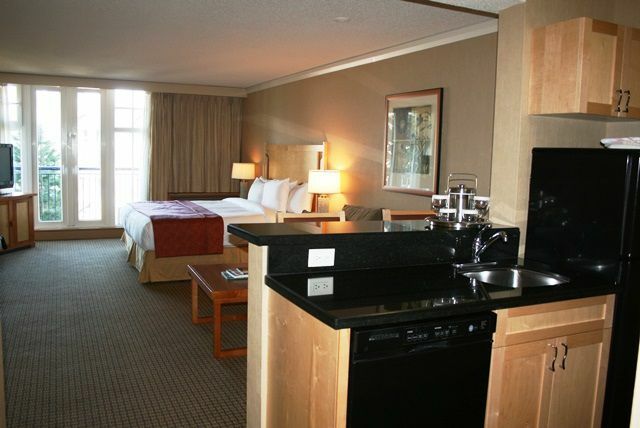 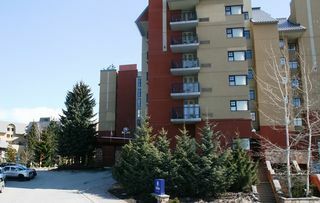 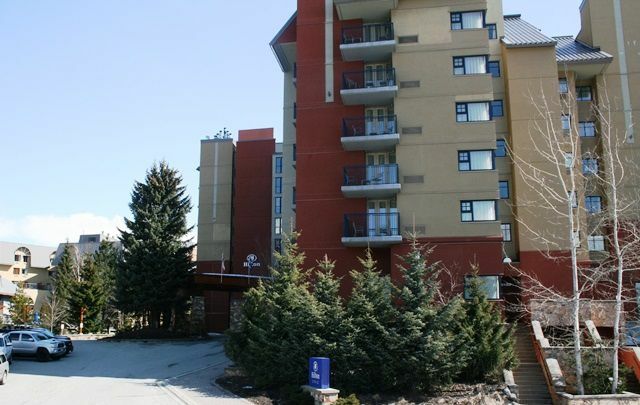 Deluxe studio suite in the heart of Whistler Village with Whistler and Blackcomb Mountains outside your front door. 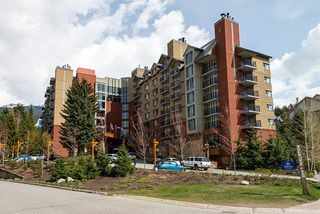 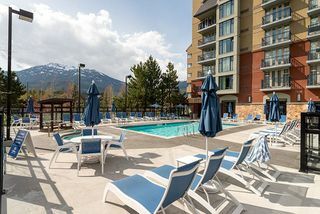 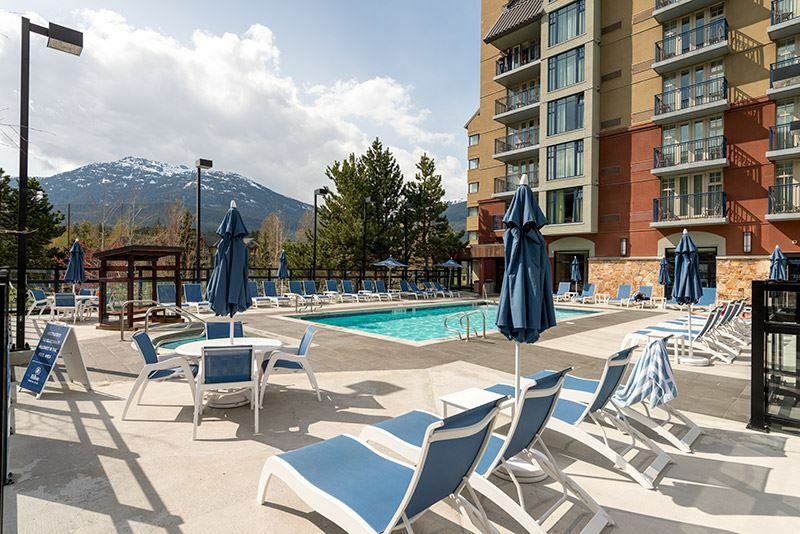 The award winning Hilton Whistler Resort allows you to stay in the village and enjoy the Whistler experience at it's finest with the potential to earn revenue when you are away. 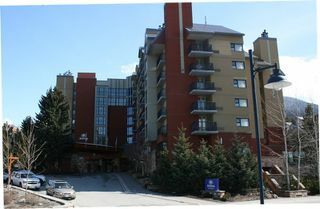 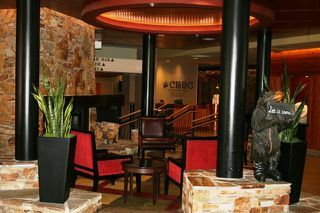 The Hilton features include spa, exercise center, dining and shopping experiences or venture out to some of the worlds best. 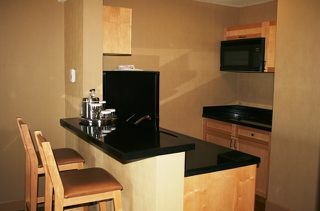 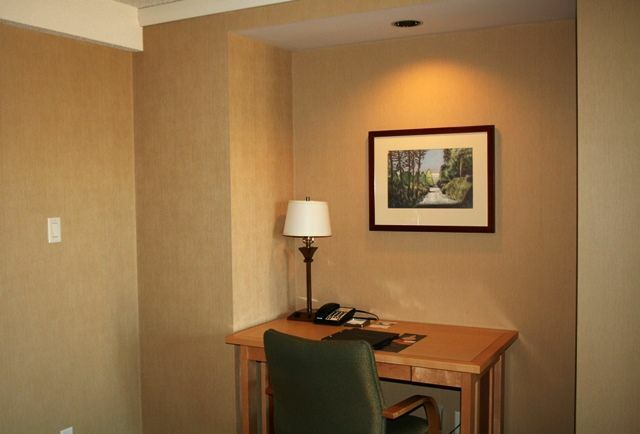 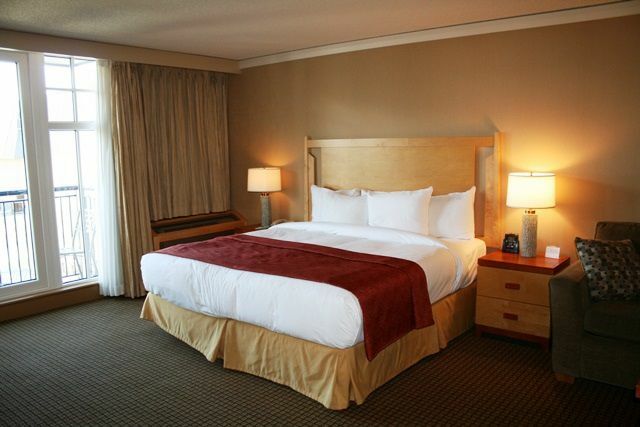 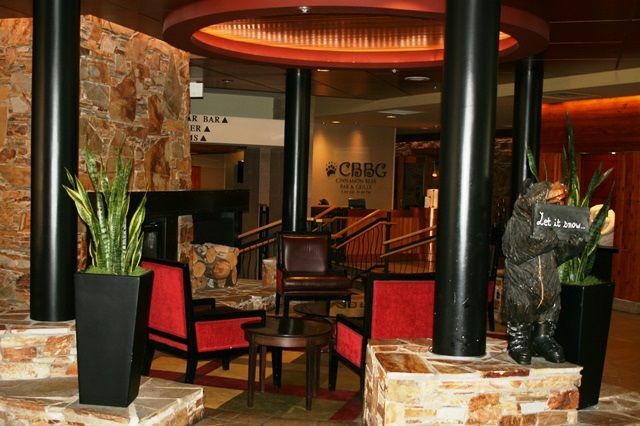 At over 600 square feet, you will appreciate the open feel in this large, fully equipped studio suite.